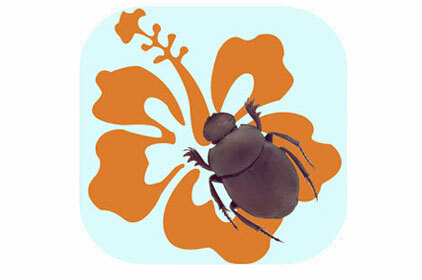 This Lucid Mobile app includes a key, fact sheets, and an anatomy guide for identifying adult scarab beetles that may occur in Hawaii, Guam, and other tropical Pacific islands. 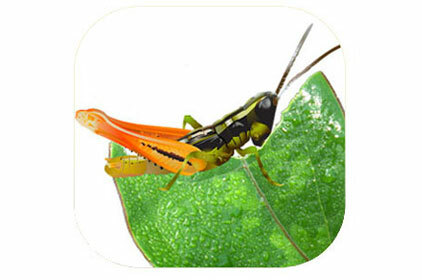 This Lucid Mobile app includes keys and fact sheets for identifying adult and nymphal stages of commonly occurring grasshoppers from the western U.S. 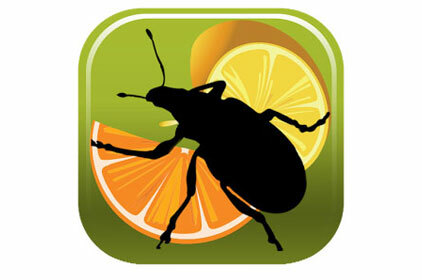 This Lucid Mobile app includes a key and fact sheets to assist in the screening of insect pests of citrus in the U.S. 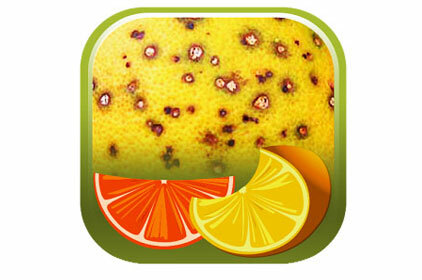 This Lucid Mobile app includes a symptom-based key and fact sheets for diseases of citrus grown in the U.S. 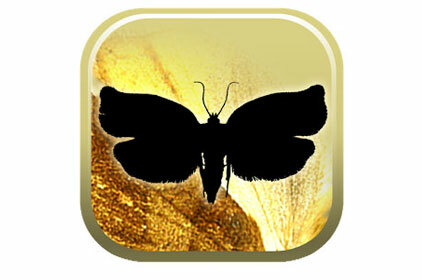 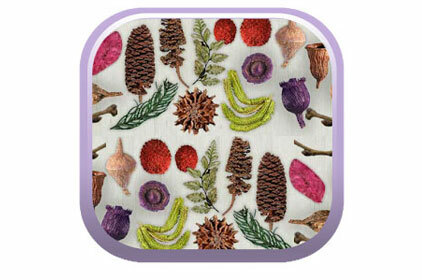 This Lucid Mobile app includes an image-based key and fact sheets for dried botanical products. 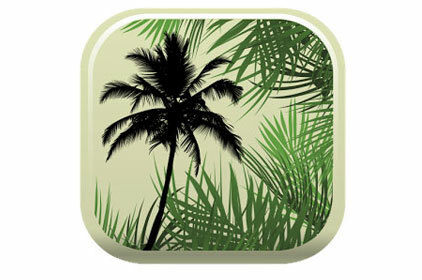 This Lucid Mobile app includes a key and fact sheets for identifying palms that are commonly cultivated in the U.S. and Caribbean. 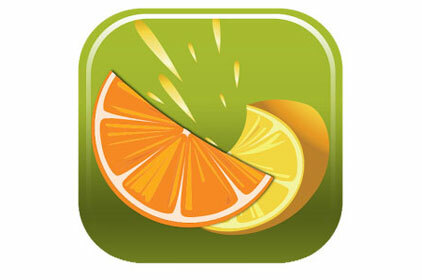 This Lucid Mobile app includes a key and fact sheets for over 500 cultivars and relatives of citrus grown in the U.S. 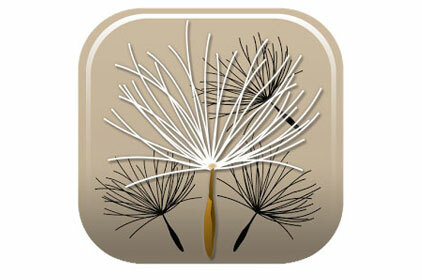 This Lucid Mobile app includes three keys for identifying disseminules of federal noxious weeds (FNW), as well as fact sheets for all FNW taxa. 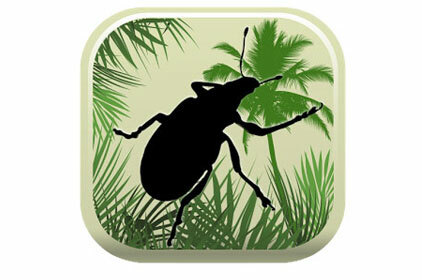 This Lucid Mobile app includes keys and fact sheets to assist the novice entomologist in identifying arthropod pests of palms grown in the U.S. and Caribbean. 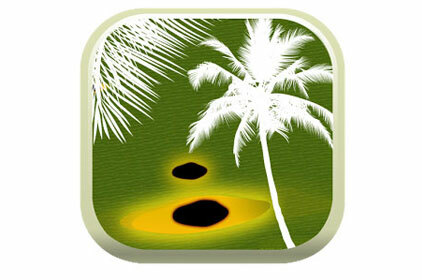 This Lucid Mobile app includes a symptom-based key and fact sheets to assist identifying palm diseases and disorders. 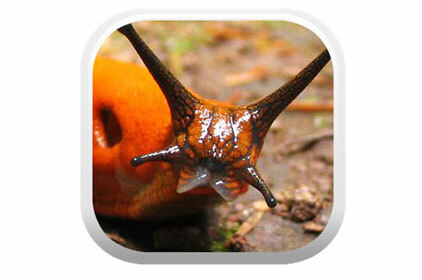 This Lucid Mobile app includes a key and fact sheets to assist in the identification of adult terrestrial slugs and snails of agricultural importance and quarantine significance. 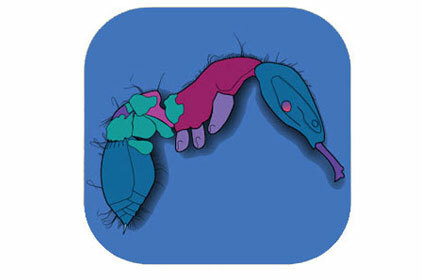 This Lucid Mobile app includes keys and fact sheets to assist in the identification of tortricid adults and larvae of agricultural importance.